1) In a large mixing bowl, add curry powder, cumin, garlic cloves, and grape seed oil. 2) Add cauliflower to marinade. Cover and let stand for about 24 hours. 3) Season cauliflower with salt and pepper, and place on a medium grill. 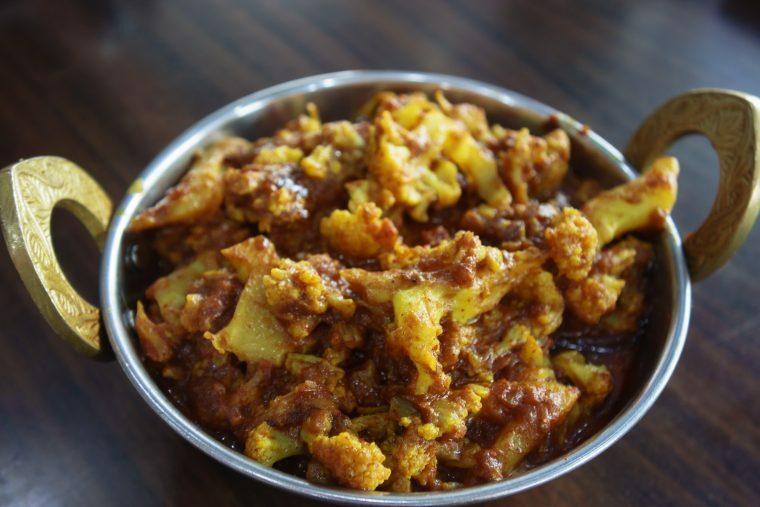 Cook for approximately 8 minutes on each side or until cauliflower is cooked through.